Startseite » Unterhaltung » Spiele » Stranded Deep: Das sind die Systemanforderungen zum Spielen! Läuft Stranded Deep auf deinem Computer? Schaue dir jetzt die Anforderungen für deinen PC an um das Spiel von Beam Team Games zum laufen zu bekommen. Wir zeigen dir in einer einfachen Übersicht die Voraussetzungen um Stranded Deep auf deinem Rechner installieren zu können. Take the role of a plane crash survivor stranded somewhere in the Pacific Ocean. Come face to face with some of the most life threatening scenarios that will result in a different experience each time you play. Scavenge. Discover. 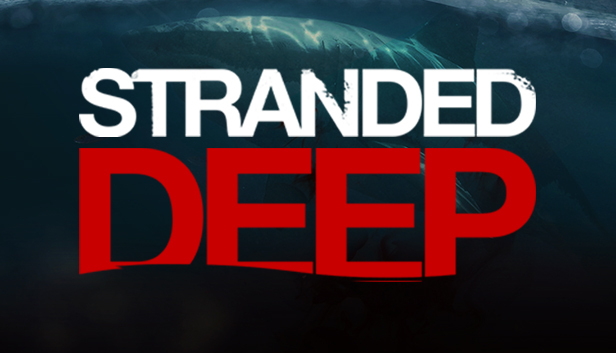 Survive.. Stranded Deep ist ein Abenteuer Spiel von Beam Team Games. Veröffentlicht wurde es am 23. Jan. 2015 von Beam Team Pty Ltd. Generate an Infinite Number of Procedural Worlds - Explore Pacific islands, reefs, and bottomless ocean trenches filled with detailed biomes! No two worlds are the same - You can generate a completely new and randomized world at any time. You can also mix your own maps created with the map editor in with the procedurally created maps in the world for a more customized experience. If you feel like sharing, you can even share your world seed with other players. Performance - Optimizing performance is an important ongoing process that will continue through the Early Access period. Island and Terrain Variety - Creating more unique biomes and biome parameters for different procedural generations. More Wildlife - Incorporating more fish and shark species and more interesting island wildlife like birds, snakes and lizards. An End-game Scenario - Making it possible to complete a series of optional tasks and progress through the world in an attempt to be rescued. Co-operative Gameplay - Where you can band together as a team of misfits and ration your supplies or eliminate each other one by one. Improved User Interface - All of the in-game UI is temporary and will be replaced with a more fitting theme.